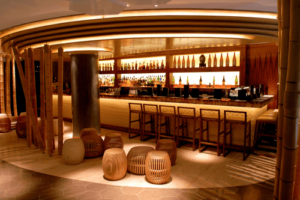 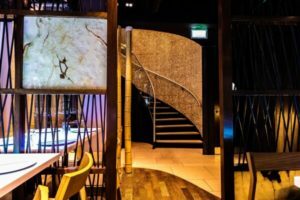 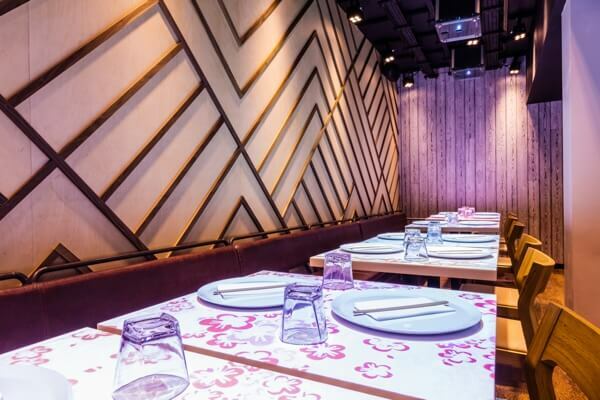 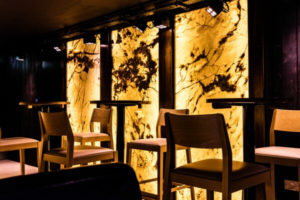 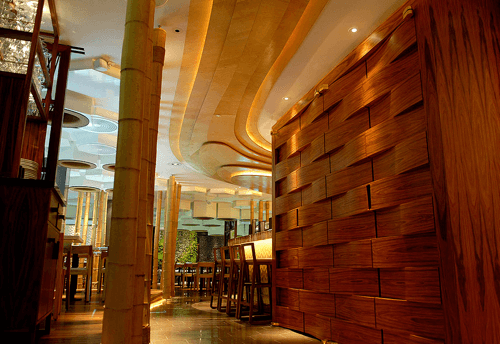 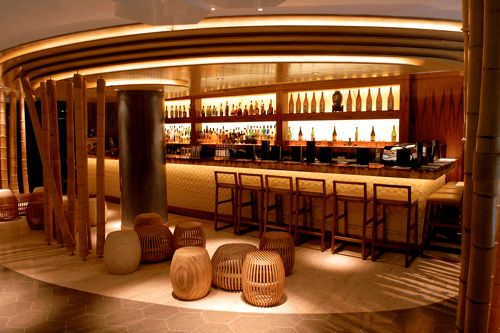 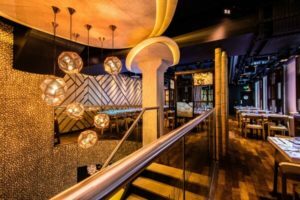 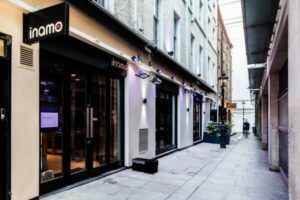 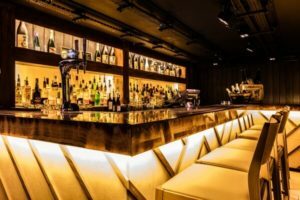 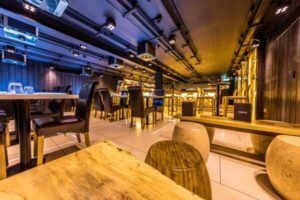 Inamo is a pioneering Oriental fusion restaurant and bar where the control of the dining experience is placed firmly in your hands. Interactive ordering system driven by projectors and inset mouse mats in the table tops. 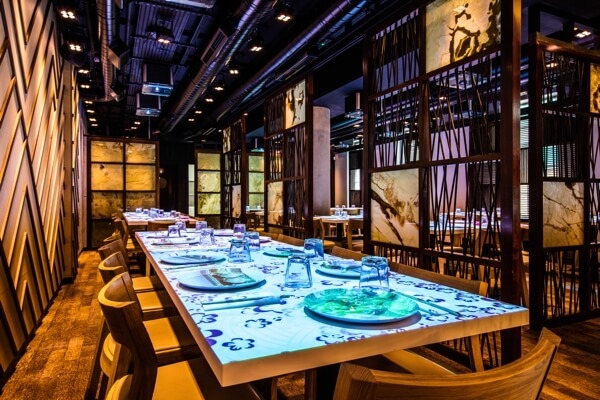 Diners place orders from an illustrated food and drinks menu projected on to their table surface. 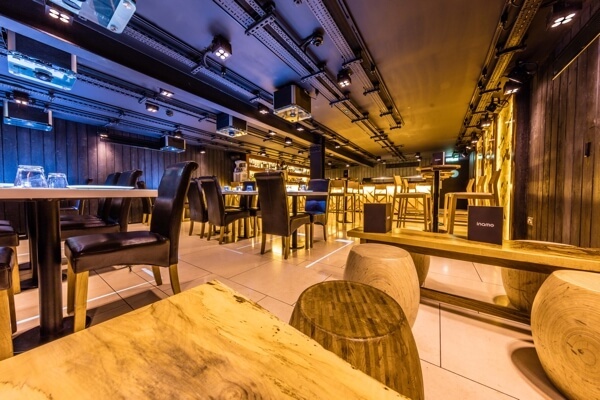 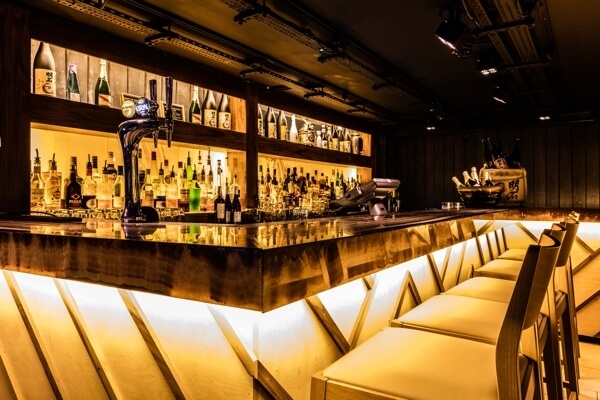 We have worked as PM/ QS on their original Soho, Covent Garden and former St James’ restaurants.